I made something this week! to make Isabella a ruffled rainbow skirt. and I can't wait to share with you how I did it. Thanks for hosting... 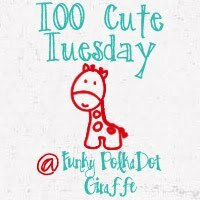 I just discovered your darling blog! Thanks for hosting this great party! Hope you have a great week! Thanks for hosting! I linked up my Citrus Summer party printables. 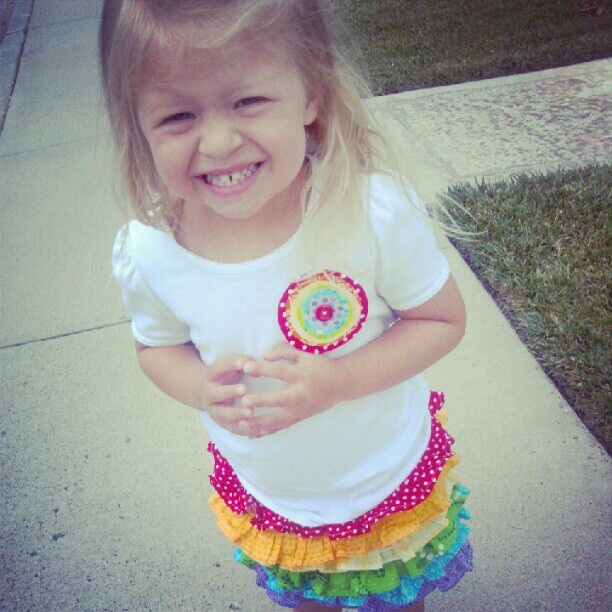 Love the rainbow skirt you made! What an absolutely adorable skirt and shirt, to bad I don't have any little girls :( Thanks for hosting, Have a wonderful week! !